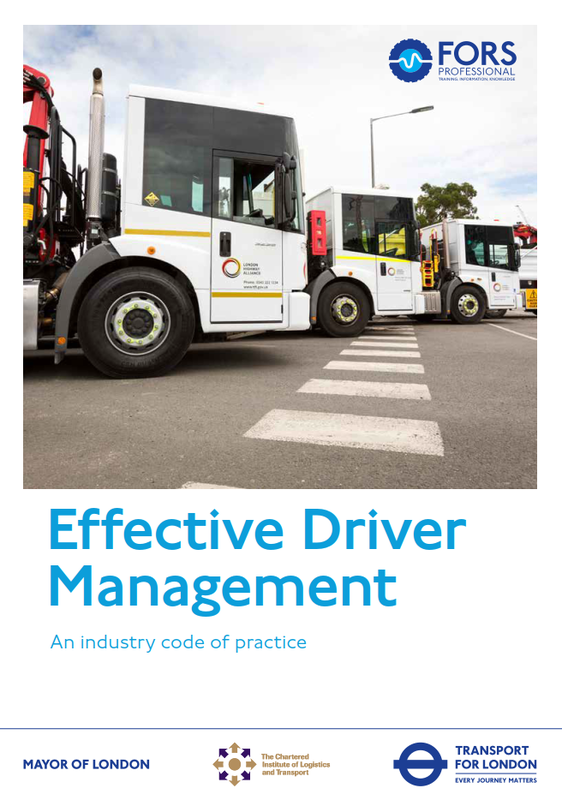 This Industry Code of Practice (ICOP), containing HR advice and suggested best practice, has been produced in consultation with industry to try to improve the management of HGV drivers. It is intentionally generic to offer guidance to a wide range of organisations, and includes some ‘top tips’ for managing not only drivers, but also non-driving staff within an organisation. The ICOP is available to download here.